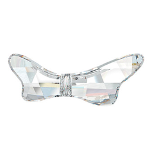 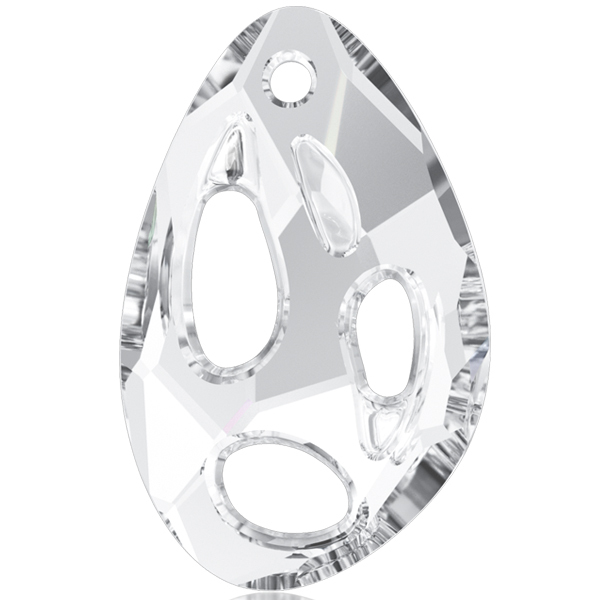 Our selection of Swarovski Pendants includes many shapes and colors! 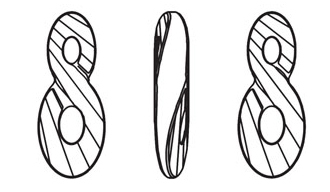 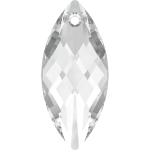 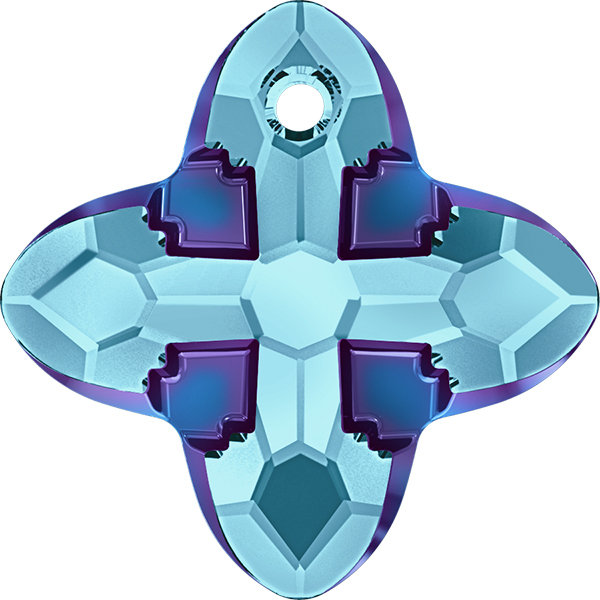 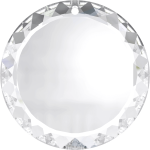 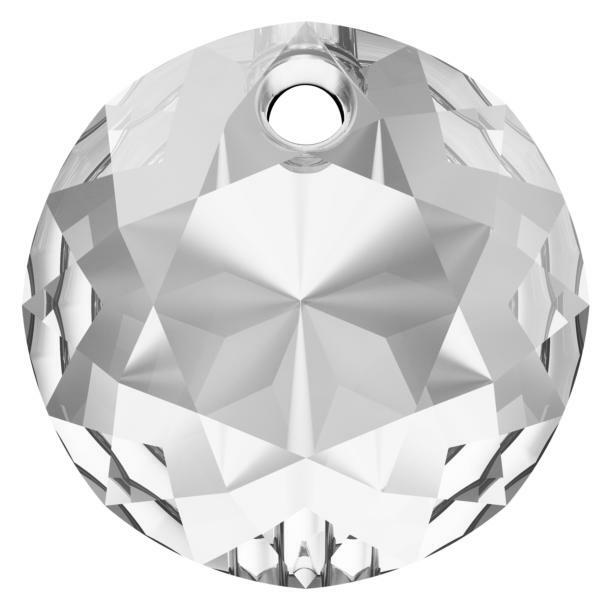 We carry Swarovski pear pendants #6000, cross pendants #6860, flat briolette pendants #6012, flower pendants #6744, heart pendants #6202 and #6221, leaf pendants #6735, moon pendants #6722, star pendants #6714, crystal pendants #6100 and many more! 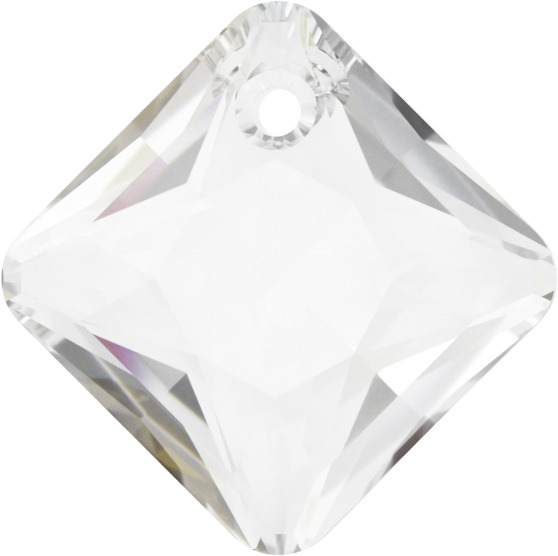 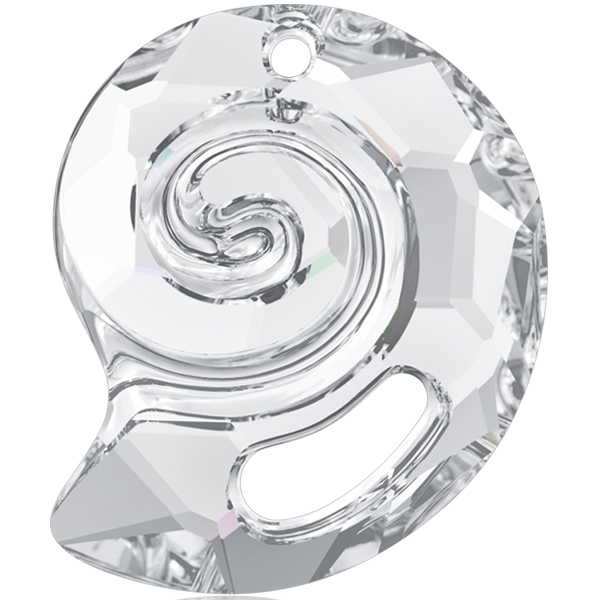 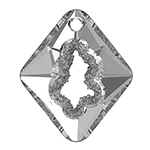 Dreamtime Creations is your #1 source for Swarovski Pendants!